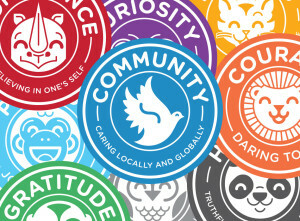 LPP is a community driven environment devoted to nine core values. Our classrooms are living examples of these ideals; they are felt, heard and seen in action everyday. We believe these values will be present in our students through out their lives as active citizens, lifelong learners, and loyal friends. Devoted to the early education of children from 16 months to 6 years. 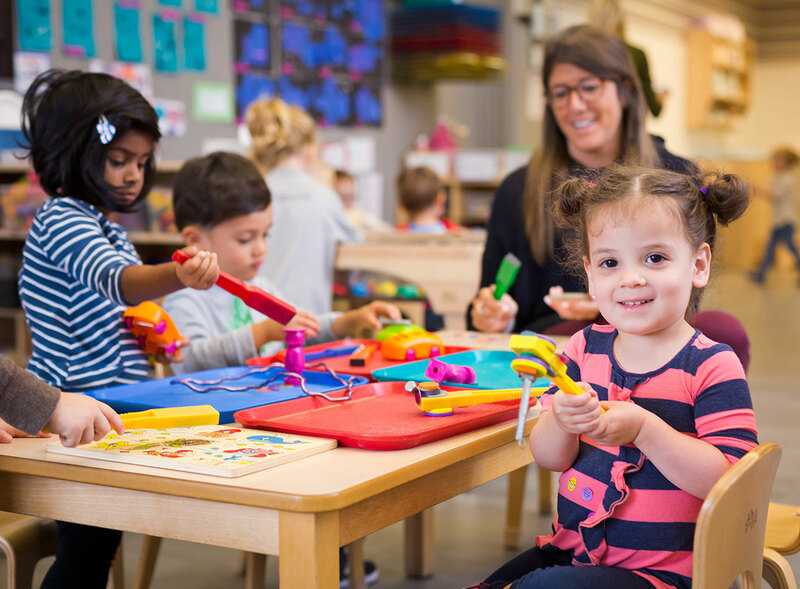 LPP has been providing and promoting high quality early childhood education since 1994, and has maintained accreditation through the National Association for the Education of young Children since 1999. LPP classrooms offer a full day program with children attending 2, 3 or 5 days a week. When a child’s journey at LPP is complete, they take with them a strong educational foundation along with a love for learning. Cultivating self-identity through nurturing guidance and exploration. 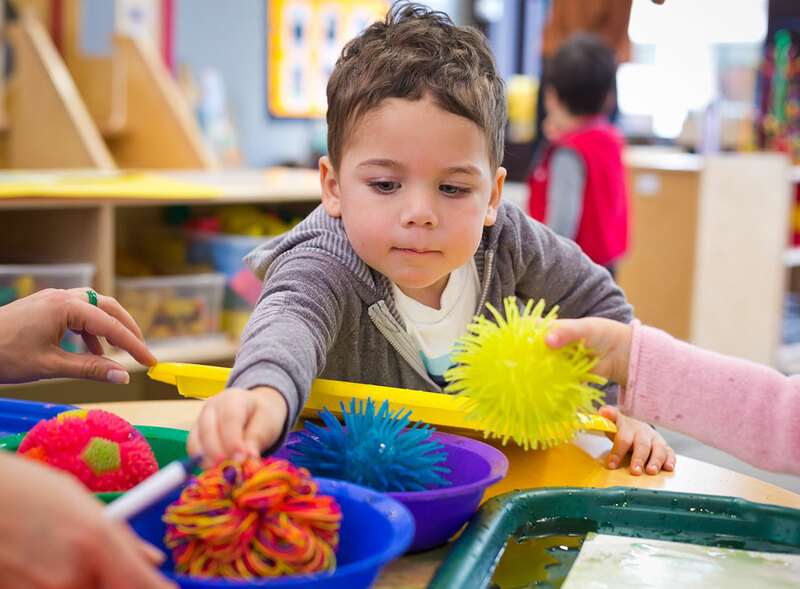 By creating a safe, consistent and welcoming environment, we help to foster curiosity and confidence within the child as they explore the world around them. Classroom communities that inspire learning, discovery and play. 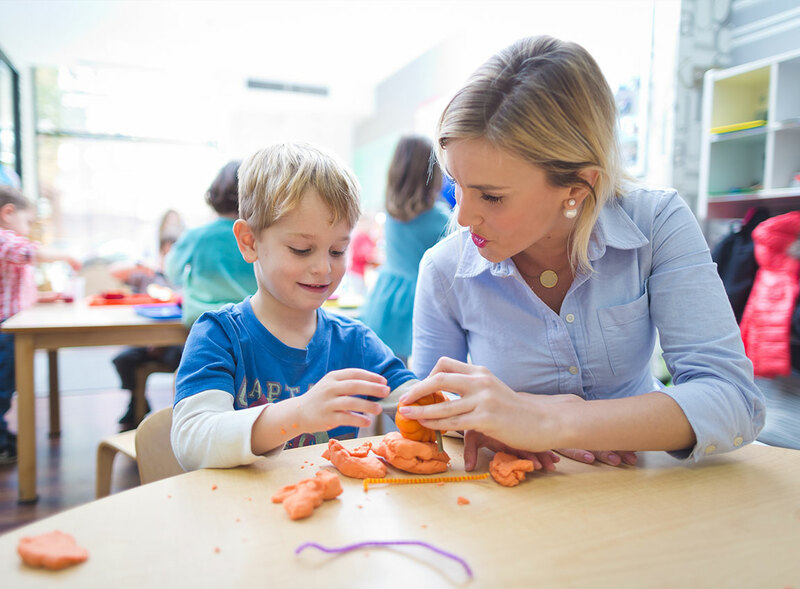 Our play-based approach is rooted in research-based Curriculum Objectives. With a balance of self-directed play and thoughtful teacher guidance, children experience the joy of discovery and learning for themselves. A unique approach to academic success. A small class size and exceptional teachers enable LPP to offer an intimate educational setting and ensure individualized attention for each student. This program offers active curriculum and academic goals based on Illinois State Standards for Kindergarten and First Grade. Designed for families to experience the wonders of a preschool environment together. Participate with your child in one of our 6-week sessions illustrating our early learning curriculum. Parents and children will be introduced to the basic structure and components of a preschool day. Gather for circle time, explore a hands-on activity, and enjoy a snack during your time together. Together, we will explore paint, collage, clay and other sensory materials as we enjoy the experience of creating. Class will begin with open play, followed by a welcome song and story. From there, the thematic process art will begin as we touch upon Fine Arts objectives from LPP’s curriculum. Join LPP and the Chicago Center for Music Education (ChiMe) for a thirty minute, child and caregiver class for children ages 12 to 24 months.